a band or someone who plays both. 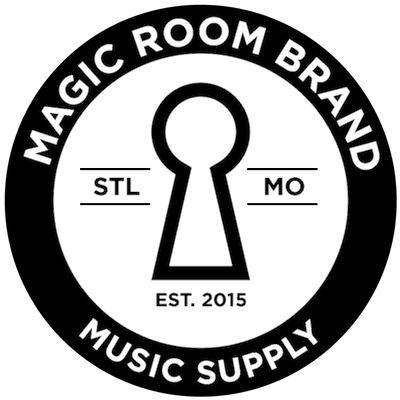 © 2019, Magic Room Brand. All Rights Reserved. If a cart is empty, does it even exist? Mind blown. You better put something in here.